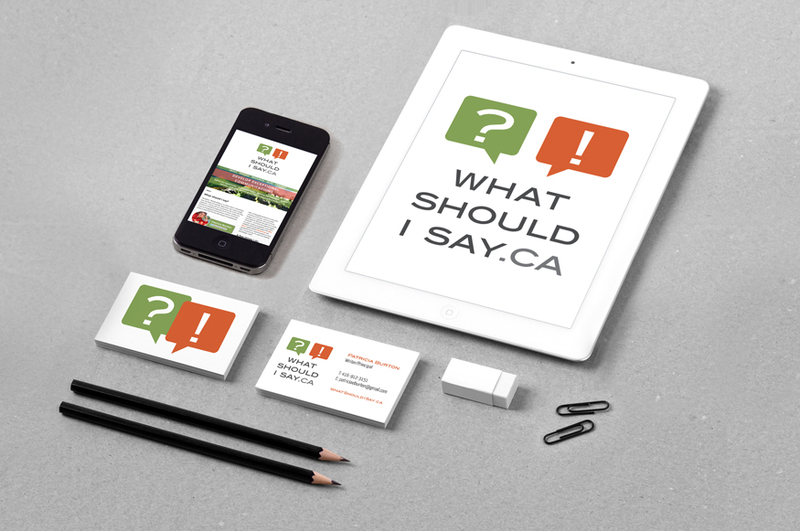 What Should I Say.ca required a logo that clearly conveyed their services – offering copywriting services for professionals on any and all media. The goal was to supply a logo that reflected the attitudes of What Should I Say.ca: friendly, professional, meaningful, and helpful. 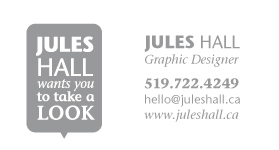 To be used on their website, business card, and email newsletters.